In its first year, the Corks to Forks 5K race promises to be a fun time for runners of any level of experience! This 5K is scheduled for Saturday, September 30th beginning at 10 a.m. 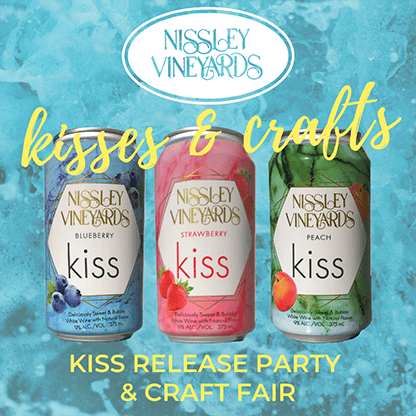 Runners and walkers will have the opportunity to race around the beautiful Nissley property and through vineyards making for both a unique and challenging course. 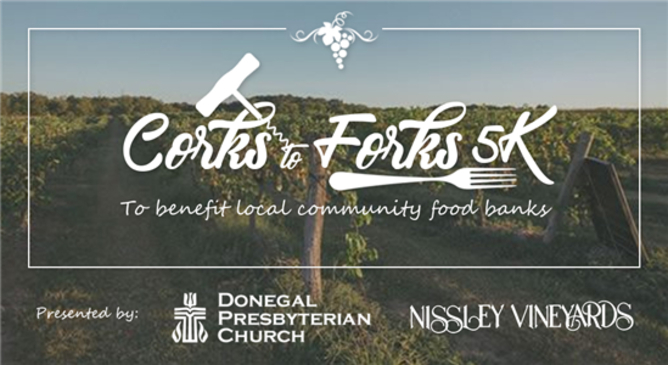 Most importantly, your registration supports the goal of the Corks to Forks 5K: Supporting our local community food banks including Hands Across the Street (Columbia), Elizabethtown Community Cupboard, Donegal Power Packs Project, and the Maytown/Marietta Food Bank. PLUS, 20% of wine purchases on race day will be donated back to the food banks!